This podcast is a mix of interviews, keynote speeches and conversation designed to expand your human capacity. 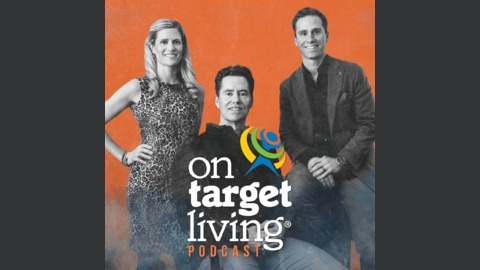 This is the final MJPP, but Matt is partnering with his dynamic duo/twin sister Kristen Brogan and his father Chris Johnson to re-launch the On Target Living Podcast. 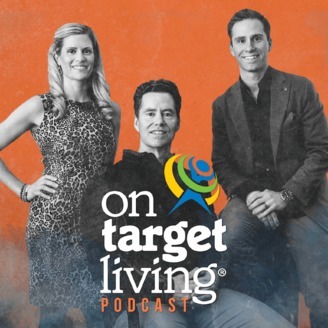 To hear more of Matt and OTL, subscribe to the On Target Living Podcast. The post The Final MJPP appeared first on On Target Living.